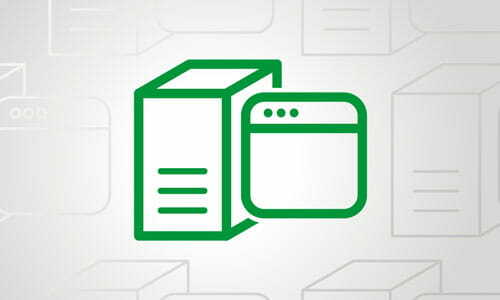 NGINX Unit is a dynamic application server, capable of running beside NGINX Plus and NGINX Open Source or standalone. 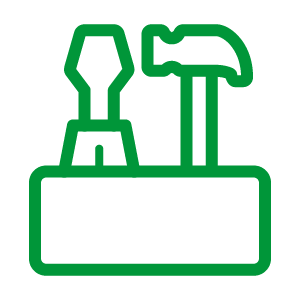 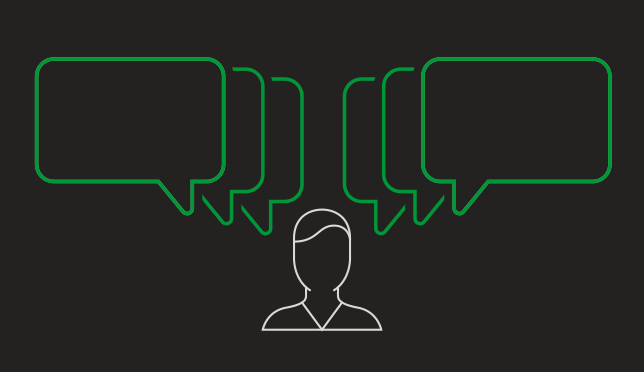 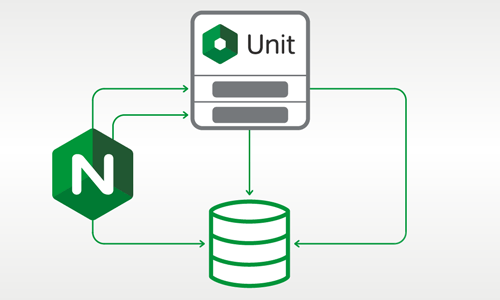 Unit supports a RESTful JSON API, deploys configuration changes without service disruptions, and runs apps built with multiple languages and frameworks. 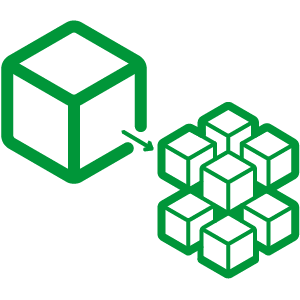 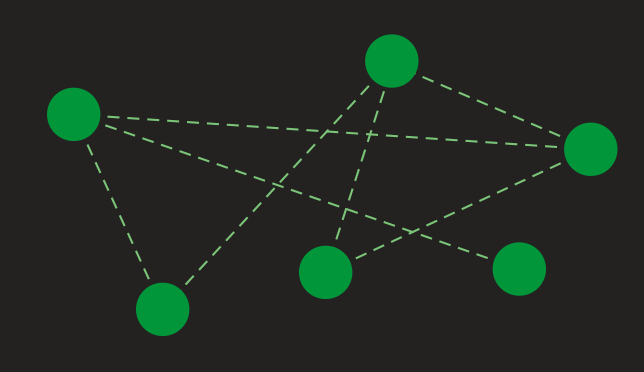 Designed from scratch around the needs of your distributed applications, it lays the foundation for your service mesh. 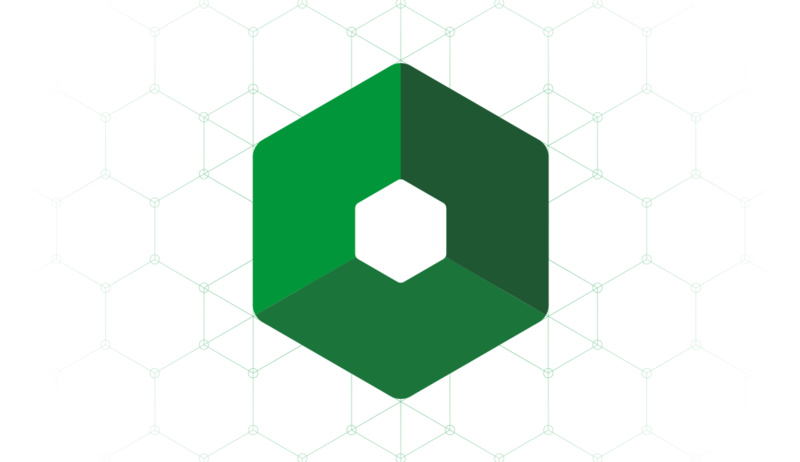 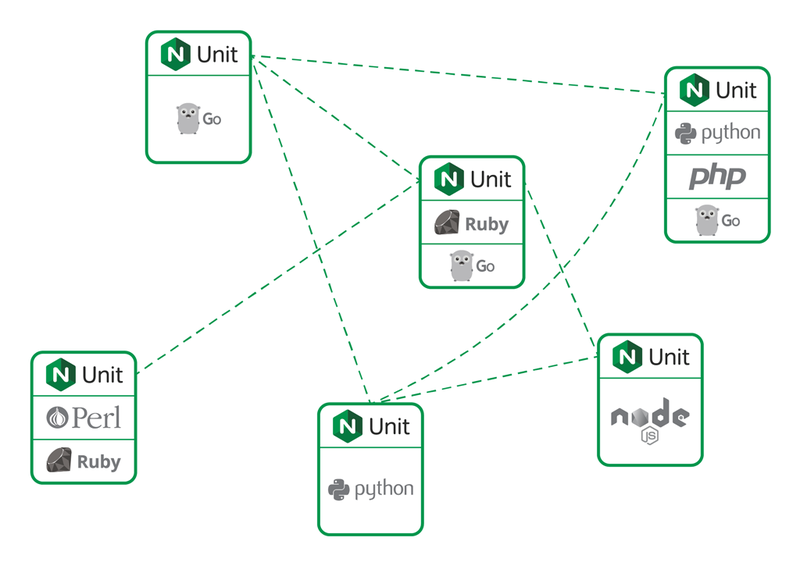 Configure your applications in real time; NGINX Unit is tailored to the demands of modern microservices. 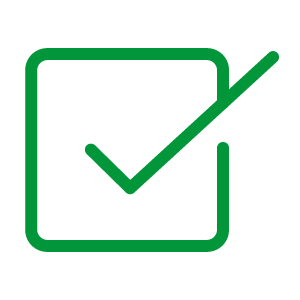 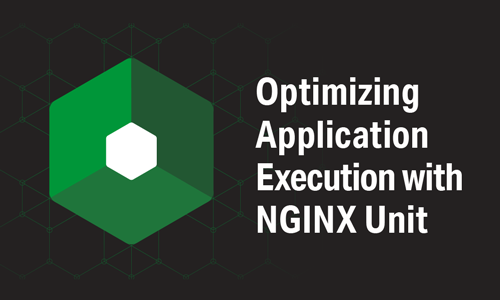 Avoid the requirements and headaches associated with multiple application servers; NGINX Unit offers a single configuration stack. 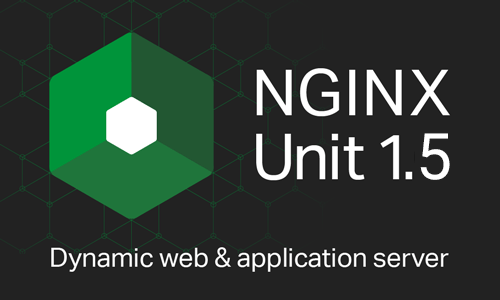 Rely on your trusted partner in application delivery; NGINX Unit is brought to you by the same team behind NGINX Plus and NGINX Open Source.